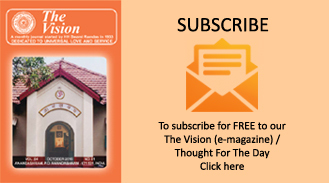 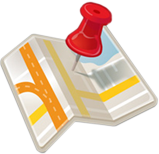 View cart “GLIMPSES OF DIVINE VISION” has been added to your cart. 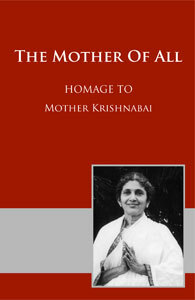 Mother of All is the compilation of the insightful message of mother Krishnabai brought out on the occasion of her 115th Jayanthi. 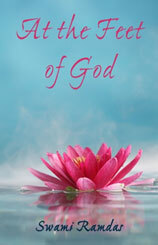 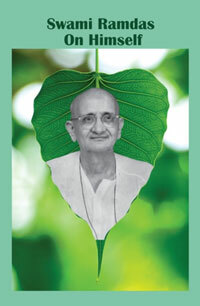 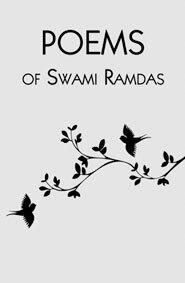 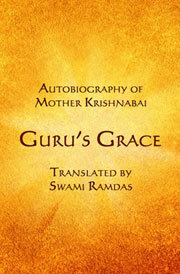 This booklet presents the precious words of guidance of Pujya Mataji.